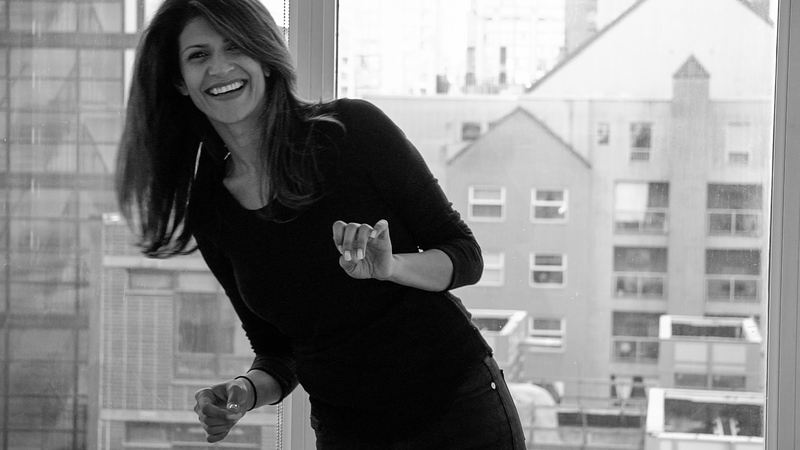 Born in England, and raised in Hong Kong, Delhi and London, Shali settled in Vancouver in her early 20s. Now a long time resident and homeowner in Richmond, Shali has brought her international upbringing to her real estate practice. A realtor since 2008, a time when no one wanted to buy or sell, and although it wasn’t the best time to start a thriving business in real estate, it was also obvious that Shali had found her passion. Determined to be a success, Shali knocked on more than 1000 doors in her first year and sold 6 properties. This may not sound like a lot, but in 2008, during the worst financial meltdown in recent history, 6 sales was a huge achievement for any realtor, let alone someone in their first year. Now over 10 years later, Shali’s ongoing success comes from continuing to earn her clients through reputation. Not that anyone really cares, but Shali has won awards, is frequently quoted in the newspapers and year after year has grown her business, but her greatest achievements is earning repeat and referral business from her more than satisfied clients. Before her start in real estate, Shali was working on her Bachelors’ degree majoring in Psychology which certainly comes in handy during negotiations. Shali began working in Public Relations for Fido, and transitioned to Air Canada. Her varied work experience, combined with her patient personality, made it ideal to work directly with customers. Before becoming a realtor, to make ends meet, Shali taught a self-made real estate exam preparation program to up and coming realtors. As her reputation grew to a 100% success rate, word spread and this became a full-time business for her. Eventually Shali decided to take the course and become licensed herself and the rest is history. As a single mother, Shali has raised her daughter on her own with no financial assistance from anyone. As she will tell you, when there’s no backup plan, you just need to work harder than anyone to create a good life. Thanks to her hard work and loyal clients, she has built a business, and a life, beyond her dreams.